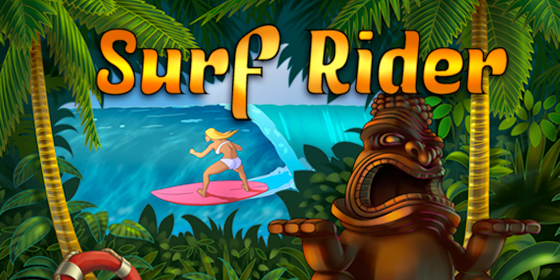 Surf Rider is the surfing game you have been waiting for. Choose from 10 different surfers each with signature moves! See how long you can ride the wave before you wipe out. Coming Soon to iPhone and iPad.